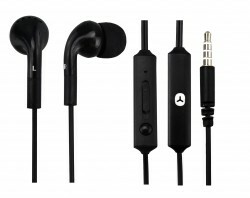 The Basic Headset was specially developed to give you music whenever you need. 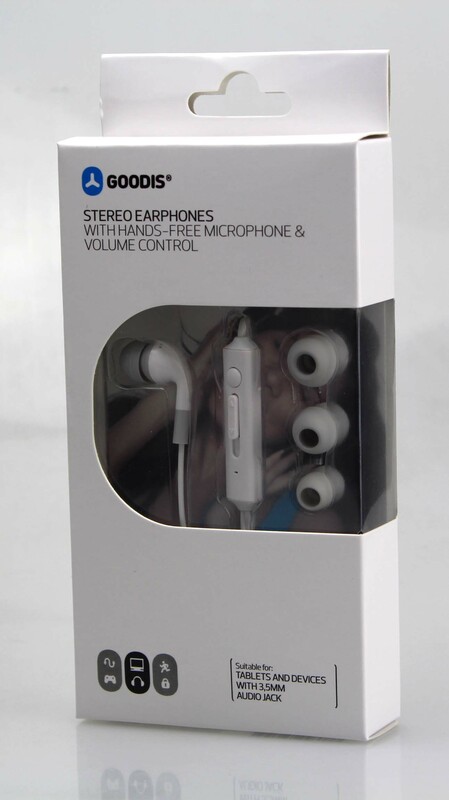 Let yourself go to the sound of relaxing vibrations from this headset with a casual and carefree style. 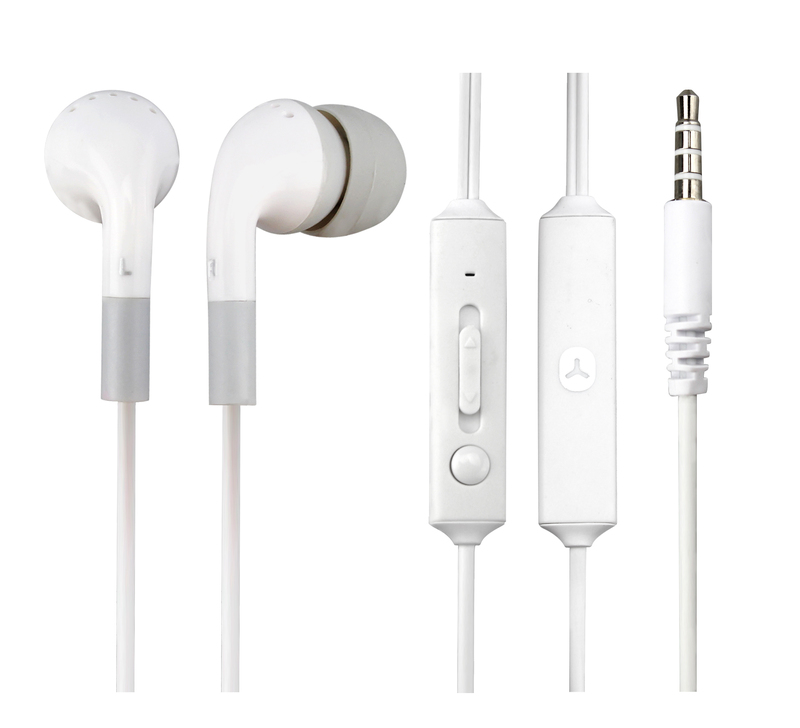 The Basic Headset was specially developed to give you music whenever you need. 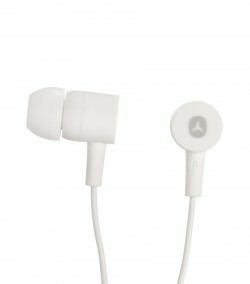 Let yourself go to the sound of relaxing vibrations from this headset with a casual and carefree style. 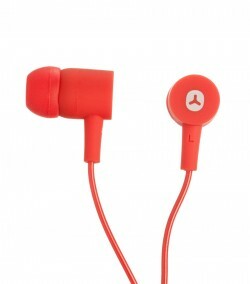 The modern design adds colour to your look and the soft rubber finish provides additional comfort and style. 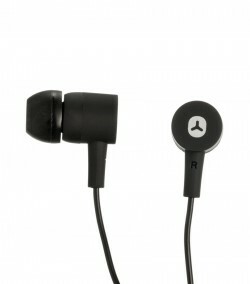 With call and volume control, you won’t be losing your best friends from your smartphone.